James Edward Ingram sunrise 2/16/52 Akron, OH, sunset 1/29/19. He was a musician, songwriter, record producer and actor. 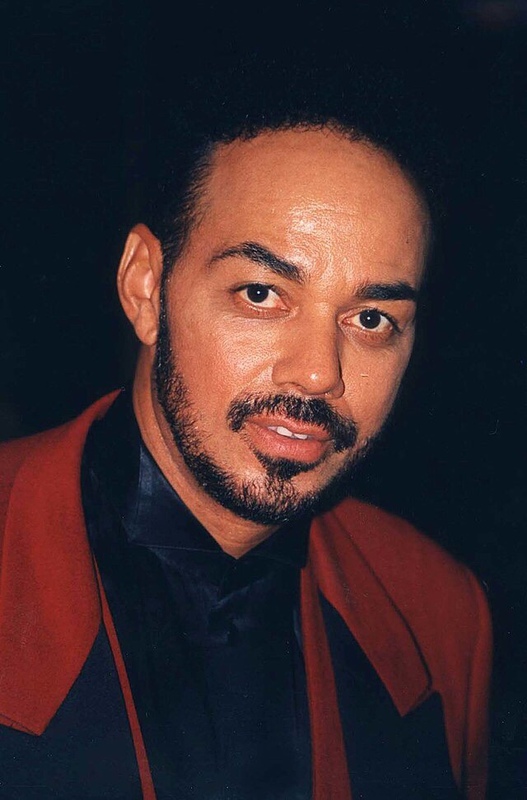 Best known for his #1 Single on the Hot 100 with Patti Austin, “Baby Come to Me”, playing keyboards with Ray Charles; “Just Once” and “One Hundred Ways”; co-wrote “PYT”; won a Grammy for “Yah Mo B There” duet with Michael McDonald; and “The Secret Garden”, a Quincy Jones collaboration. He was 66 and reportedly had brain cancer.